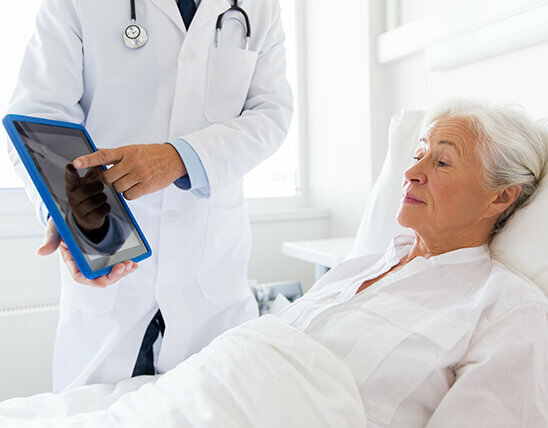 Transformation is under way across all aspects of the healthcare industry — from demands for greater transparency around the quality and cost of care, to rising consumer influence and increasing pressures to manage regulatory volatility. There is also the pressing need to engage and empower physicians and other healthcare professionals while simultaneously finding ways to work with an increasing number of new partners, build population health models, embrace new payment structures and leverage technology. At ATGTECH, our consultants are committed to helping healthcare organizations successfully evolve and adapt. Together, we can turn these nuanced complexities into opportunities that drive local differentiation, immediate gains and long-term success. We help develop and implement the right strategies to accomplish complex goals, including effectively transitioning to population health, managing the total costs of care, pursuing aligned payment models, appropriately leveraging scale, rationalizing business structures, embracing the right technologies and aligning organizational priorities. We empower business and clinical leadership talent for the simultaneous worlds of fee-for-service and value-based care. As medical groups continue to assume larger roles in health systems, they face new challenges. Payment models are changing, margin pressures are tightening, and care delivery models are transitioning. Leaders of medical groups must balance physicians’ desires to remain autonomous with the medical group’s role in helping health systems achieve long-term goals. 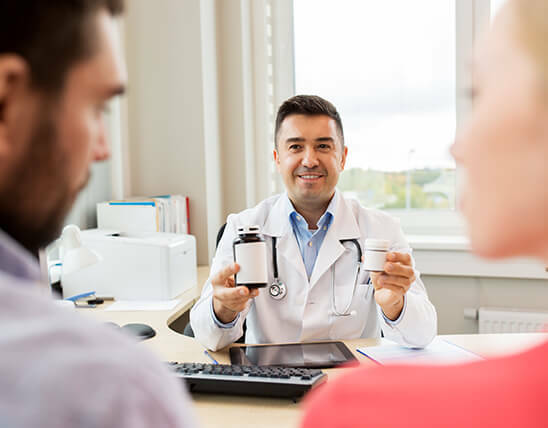 At the same time, patients want access to outpatient care when and where it fits their lifestyle.ATGTECH experts will partner with you to achieve sustainable clinical and financial results. We create a patient-focused and consistent access experience by designing a model with patient, provider and staff satisfaction in mind through the optimization of four foundational components: operational excellence, resource optimization, quality and satisfaction. Our solutions are technology enabled and include industry-leading key performance indicators and automated dashboard reporting that allow for timely, actionable insight into access performance. We partner with organizations to achieve better transparency and higher accountability, enabling them to execute effectively. 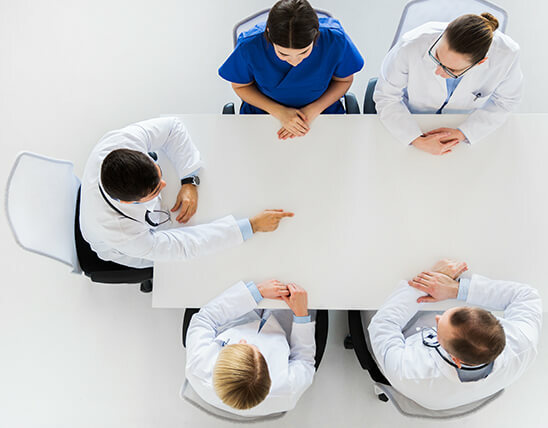 Working side-by-side, we help to establish, accelerate, and hardwire the necessary changes that create a culture of excellence, and improve employee engagement and patient experiences.